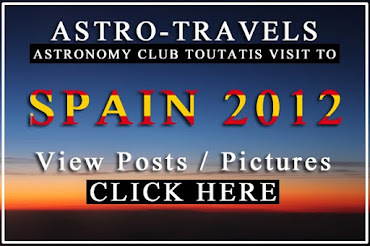 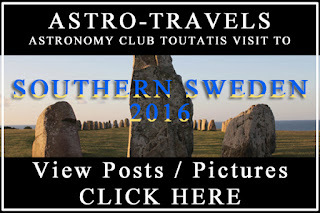 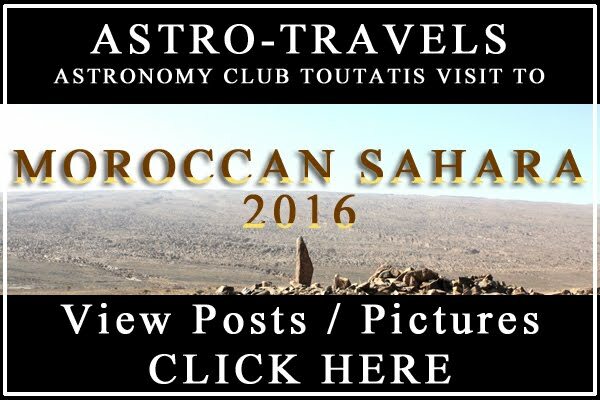 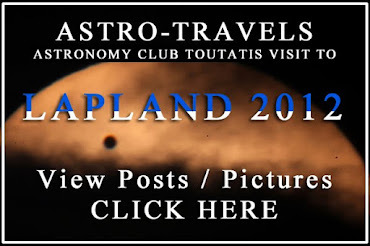 Follow the complete travel post series on my Astronomy trip to Southern Sweden in June 2016. 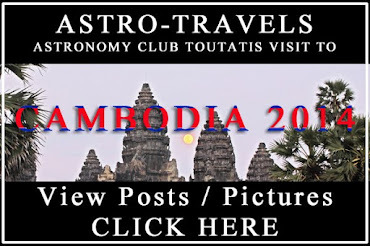 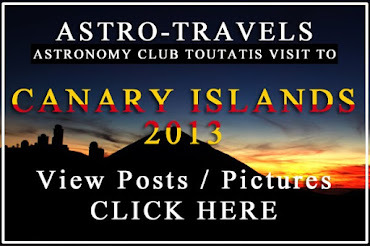 An article and a PDF library on archaeoastronomy for you to read and enjoy. 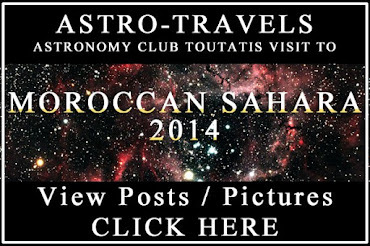 Travel and study Astronomy at the same time, how refreshing. 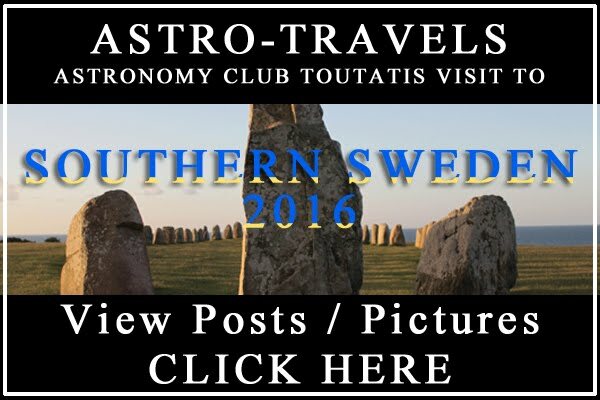 Stefan Lamoureux @ Ales Stenar, Southern Sweden at Summer Solstice 2016. 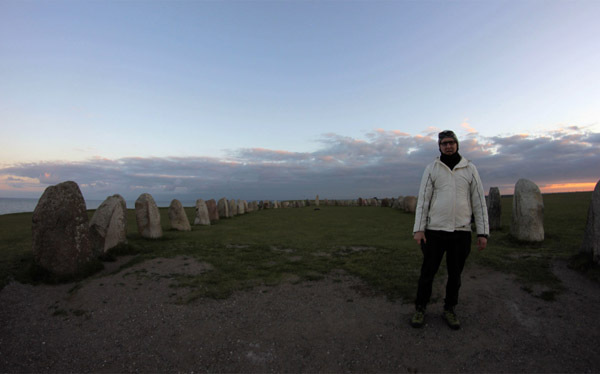 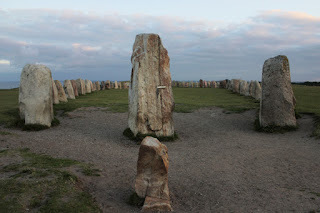 Read the article on my voyage to Southern Sweden at the megalithic site of Ales Stenar. 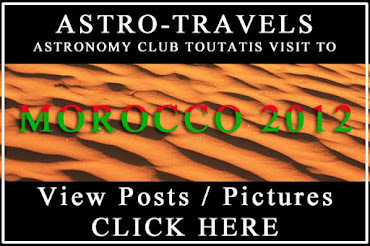 View also my PDF library on Archaeoastronomy. ASTRONOMY IN STONE: Ales Stenarmegalithic site in Southern Sweden, Stonehenge little sister. 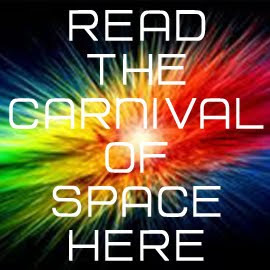 Had tosee it with my own eyes. 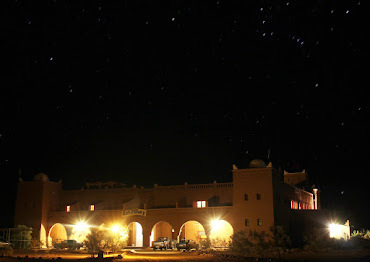 Library of References (PDF files)on The Age of Astronomy and Echoes of Archaeoastronomy ArticleSeries. Megalithic stones site of Ales Stones in Southern Sweden.